Booka Shade return to their Blaufield imprint with a fresh three-track EP in the shape of "Dissonanza" following their "Cut The Strings" LP on the label earlier this year. 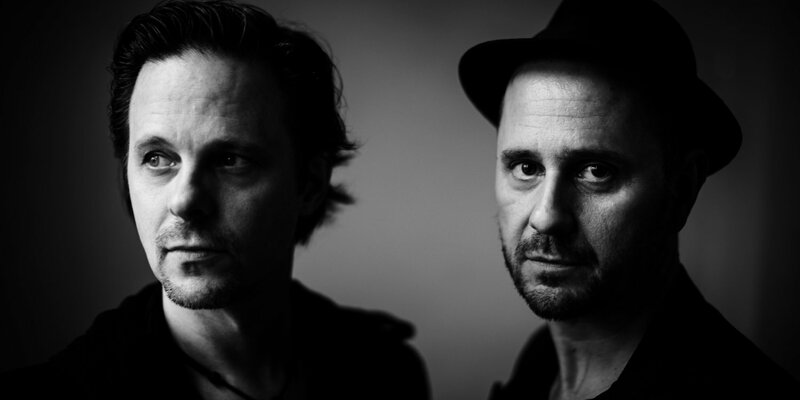 German duo Booka Shade have long been respected figures in the electronic music scene, forever pushing boundaries and experimenting with new approaches to their fusion of raw underground sounds and crossover elements. Here the pair tell us "the aim was to create something that we‘ve never done before, producing an EP based on halftone riffs and disharmonic pad layers". A telling sign of the pairs continual striving to push themselves with their productions. "Face To Face" leads with a raw bass line and stuttering stabs hits running alongside bumpy drums, spiralling atmospheric synth sweeps and chanting vocals before "Pole One" lays focus on a bright, hypnotic arpeggio lead, murky bass pads and robust percussion. "Channel K" then rounds out the package with pulsating low end tones, intricately programmed popping percussion, choppy stabs and an amalgamation of winding string melodies and eerie pads which twist and turn throughout the composition.